You don’t have to spend a fortune to update the look of your home. Set your budget and decide the best way to use it. The term modern home doesn’t mean one thing. Here are some of the ways that you can update your home to have a more modern look this summer. Change out your old flooring with mosaic tiles. The best place for these types of tiles is in rooms that experience frequent water exposure. This will also help with cleanliness in your home. Make sure that the flooring of your choice is one that will complement the rest of your home. You may even want to use these tiles as a backsplash option in your kitchen or shower surround. 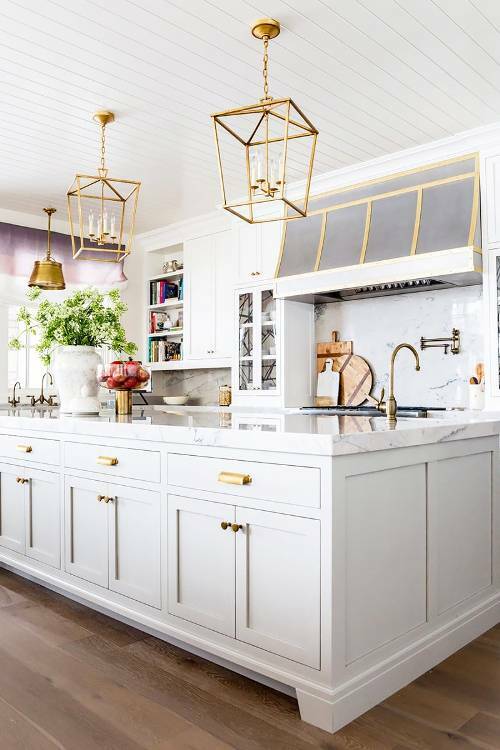 Outdated light fixtures will make the rest of the room look dated. Simply swapping these old fixtures out with new ones can make your home appear more modern. Ensure that the light fixtures that you select will be cohesive with the rest of the fixtures in your home. For example, select fixtures of a similar finish and shade type to blend in with everything else. You don’t have to perform a full kitchen renovation to improve its appearance. Look into refinishing your current cabinets and replacing the pulls. This will provide the heart of your home with a new, more modern appearance. You may even still have enough left in your budget to upgrade your countertops. 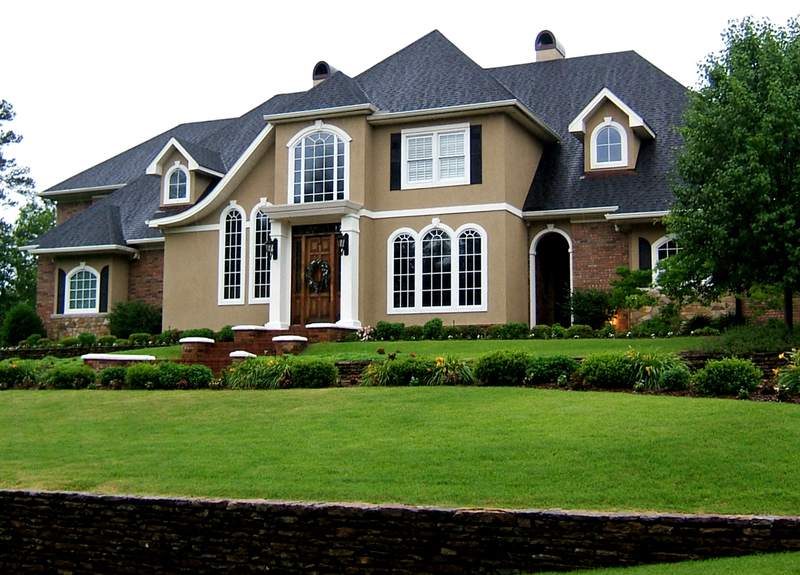 The exterior of your home is just as important as the interior. You want to showcase your home, not make it seem like the creepy house on the block. Spruce up your landscaping by removing thick hedges and pruning back branches. Add color in your planting beds so that you can dazzle the neighborhood this summer. Nothing says dated more than walls that haven’t been painted in decades. Select colors that are more in touch with the modern theme. This includes grey tones and accent features. 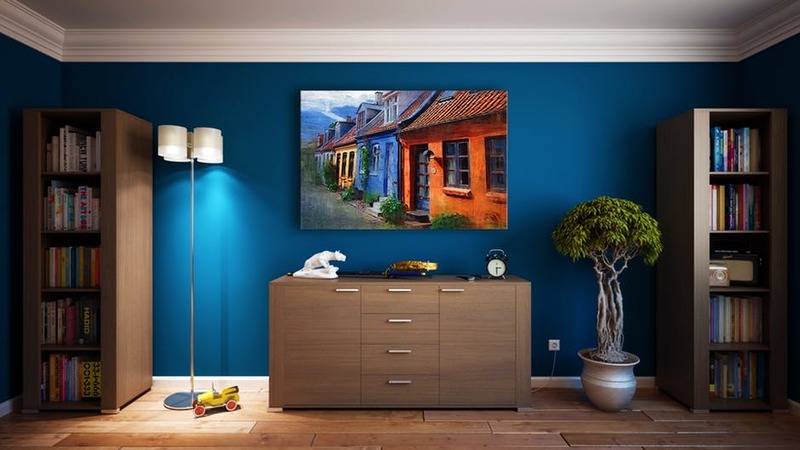 Warmer colors can also make your home feel more comfortable and inviting. There is no wrong way to go modern. Each homeowner has a different take on what it means to make their home up in the modern style. Find solutions that work with your style and within your budget. Updating your home this summer may be the right move for you and your family to consider.